Reggie calls for the return of one of Nintendo's finest. Samus faces her greatest challenge yet. 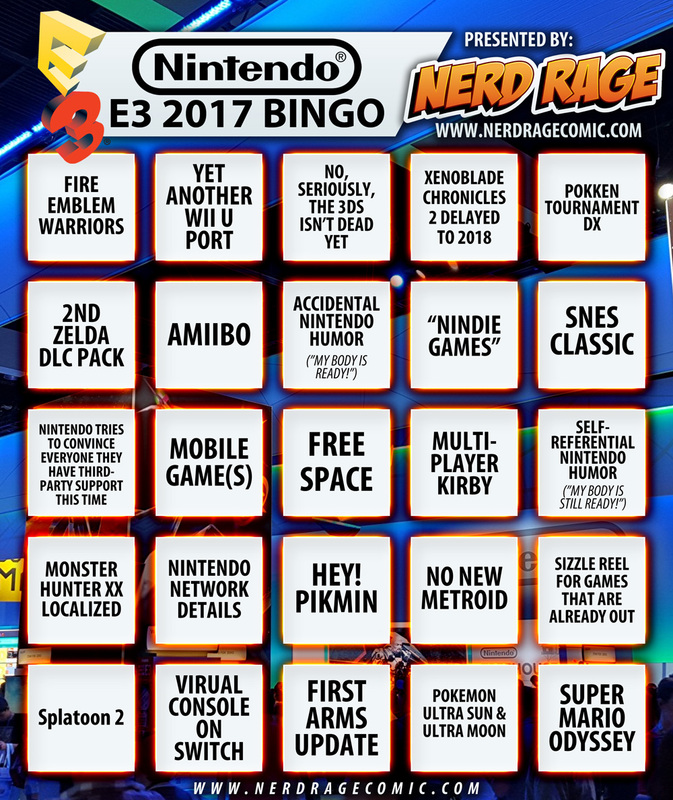 This year -- as I do every year -- I produced an E3 bingo sheet. While I laughed about how 'NO NEW METROID' may as well be 'FREE SPACE', Nintendo laughed back.